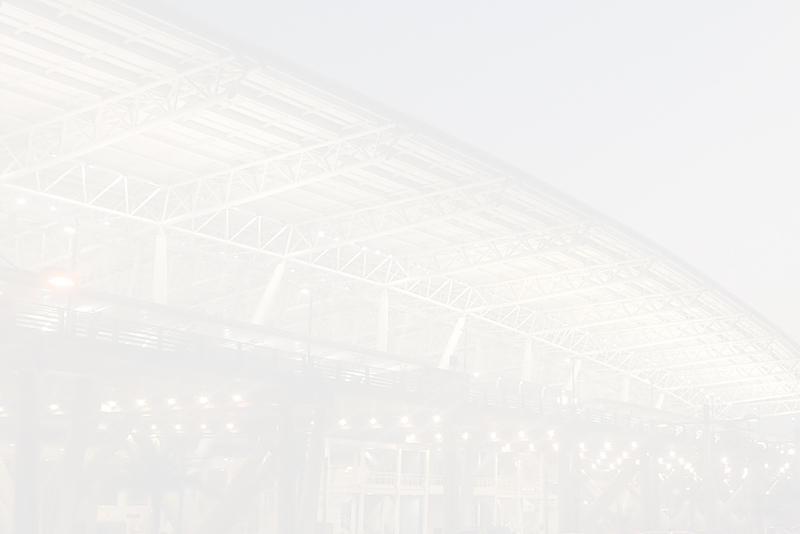 Prof Charanjit S Shah Founder Principal, Creative Group ; the creators, Designers and Countries first Visionaries to have taken flight through their State-of-the Art models of New International Airports at Chennai, Raipur, Goa and Vadodara. 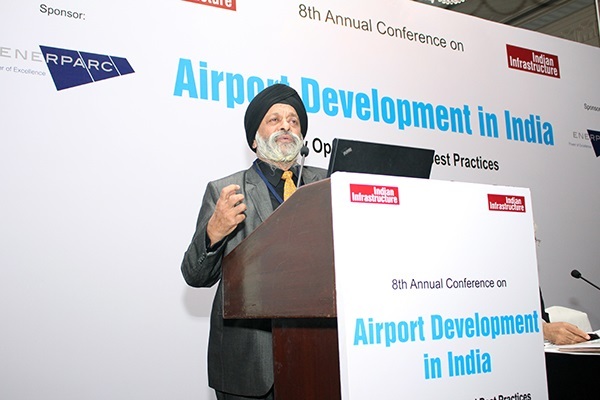 Prof. Shah enlighten the event sharing his experience on “ Best Practices in Airport Designs”. He also introduced new Innovations in the Field of Airport Design further answering the audiences Questions on the same.